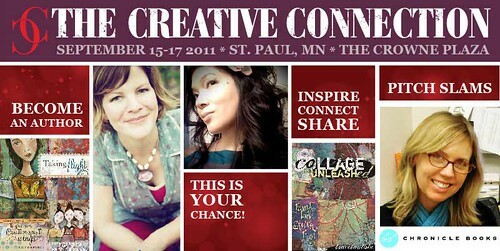 I'm teaching & speaking at The Creative Connection! 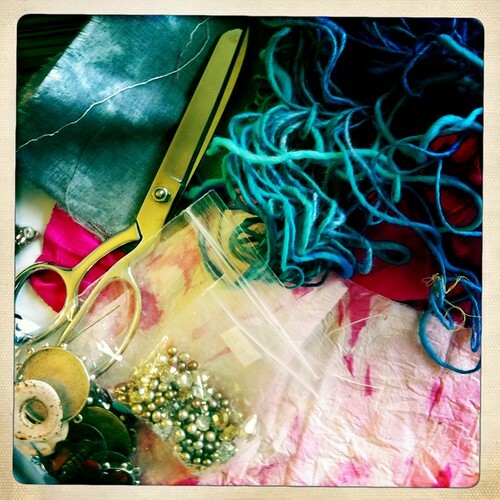 This is the creative business, women entrepreneur event of the year...be sure not to miss it! There will be a number of FABULOUS workshops, panels and networking events with artists, designers, publishers, licensing agents and creative business women. 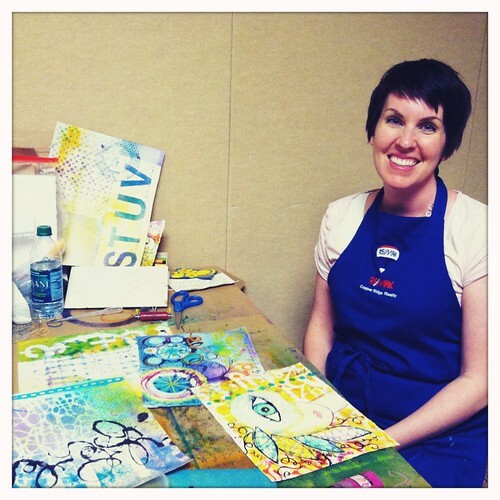 I am so excited to be teaching FOUR workshops and speaking at The Creative Connection and BlogHer Handmade! 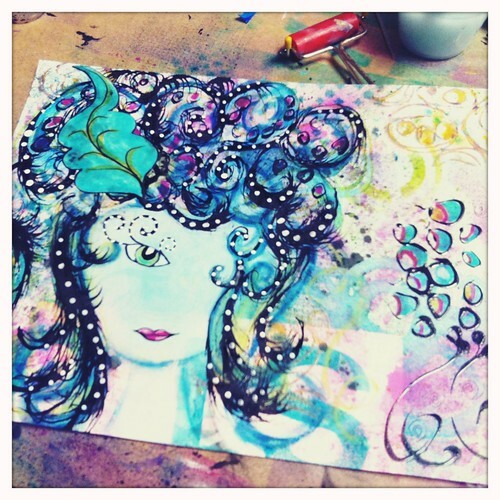 Join me for two creative business workshops, two mixed media workshops, creative business panels and book signing. I'm also sitting in as a design member of a Pitch Slam. My classes are almost sold out, so if you can't make it come hang out with me at BlogHer Handmade where I'll be speaking as a panelist in a breakout session. 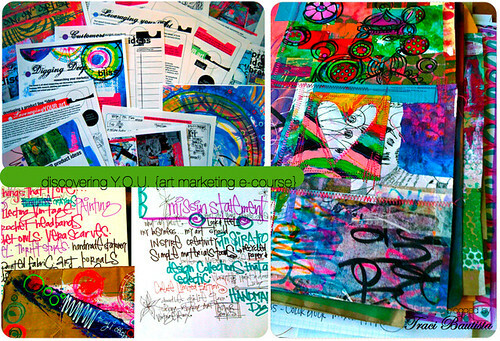 Discovering Y.O.U.~ Marketing Your Creative Business - discover YOU and use your passions to launch and market your business. Topics include: building your brand, creative personal promotion, researching your market, creating an online presence through social media. 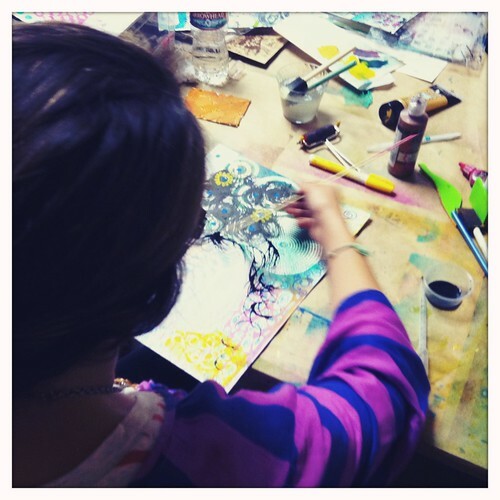 Making a Living as an Artist - plans, resources and strategies to extend your passions and make a LIVING doing what you LOVE! 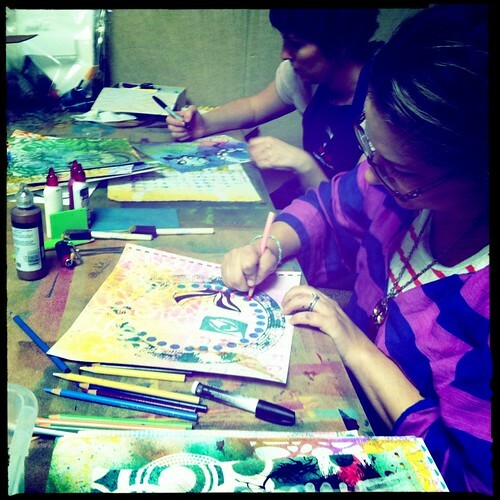 Topics include: teaching, speaking, e-course creation, creative partnerships, writing a craft/art book and publishing. 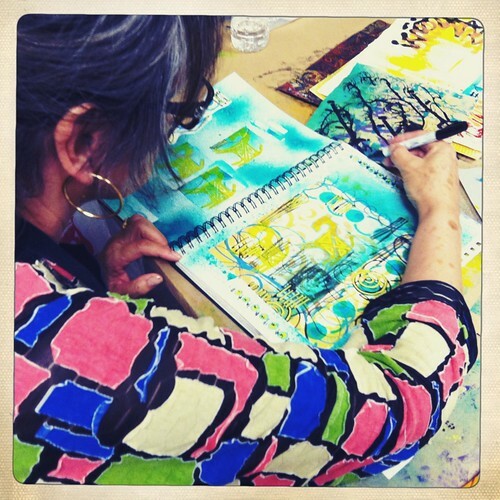 Dream BIG Business Art Journal - in this workshop you'll be guided through creative exercises to build your “Dream BIG” creative business art journal. 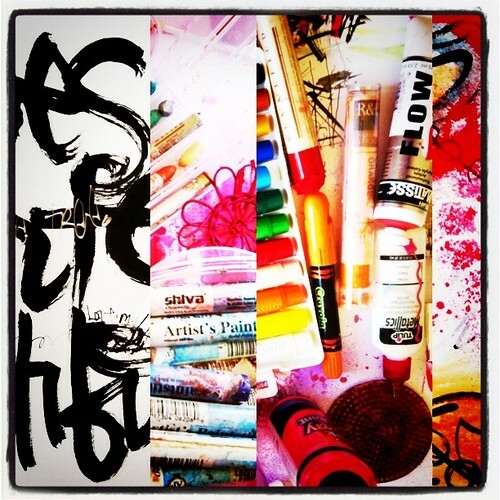 artJOURNALING daily - blogging, creativity and mixed media workshop - this workshop explores art journaling techniques...painting, collage, doodling mixed with a little creative business discussion on creating an engaging blog series. 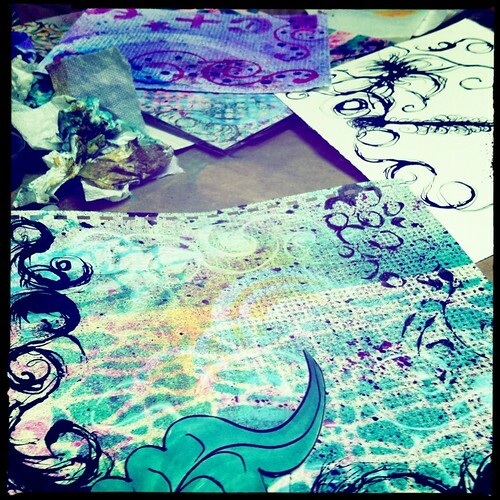 Pitch SLAM - Become a Designer For a Craft/Paper Company - I'll be one of the roundtable designers sharing my story and advice. BlogHer Handmade at TCC - Monetization and Business Models (Beginning)-Introduction to Monetization Models for Creative Bloggers -I'll be one of three panelist speaking about how to make money with your blog. 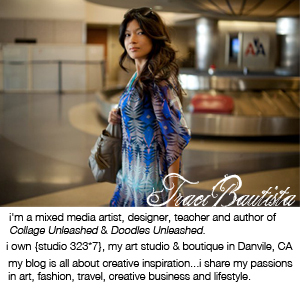 join me at The Creative Connection! If you are launching or looking to grow your creative business, you don't want to miss this inspirational event! I look forward to meeting and seeing you there! There is still time to register. thank you to all those who left comments and shared their stories for the Discovering Y.O.U. e-course giveaway! I wish you all the very best with your creative business endeavors. go after what you want...always DREAM BIG! congratulations Christina! I will email you with the details. 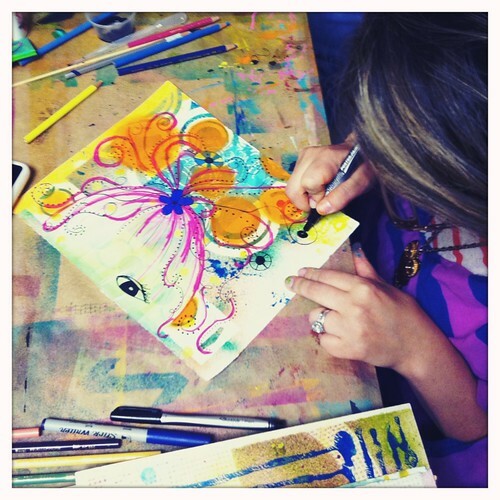 For a limited time, I am bundling my creative business e-course..take both Discovering YOU part one + part two and SAVE $85 from the original price! The e-course is now UNLIMITED ACCESS. For discovering YOU e-course outline, more info and to register visit here. 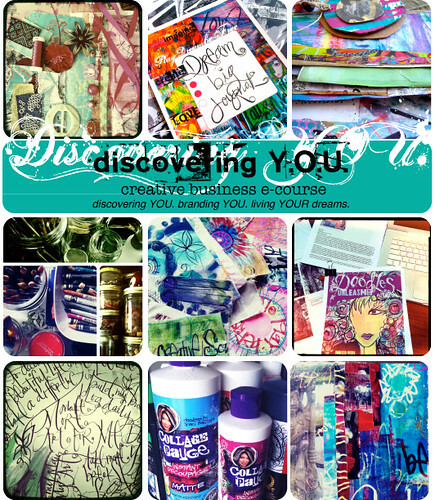 launch your creative business ~ Discovering Y.O.U. 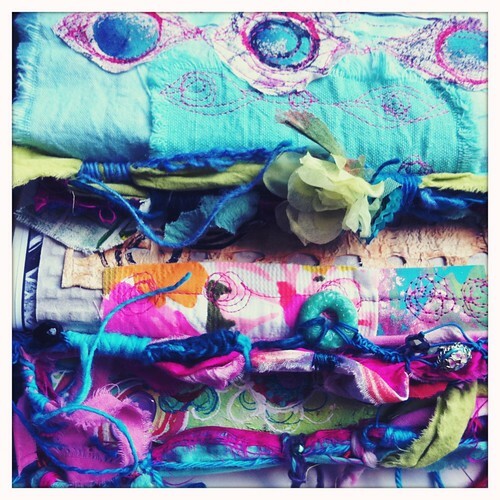 e-course SALE and giveaway!! 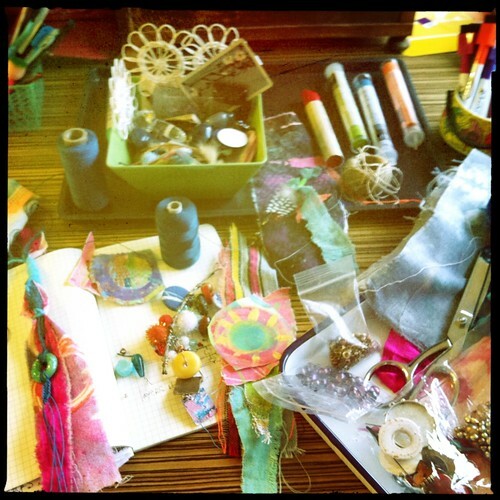 are you looking to start your creative business? 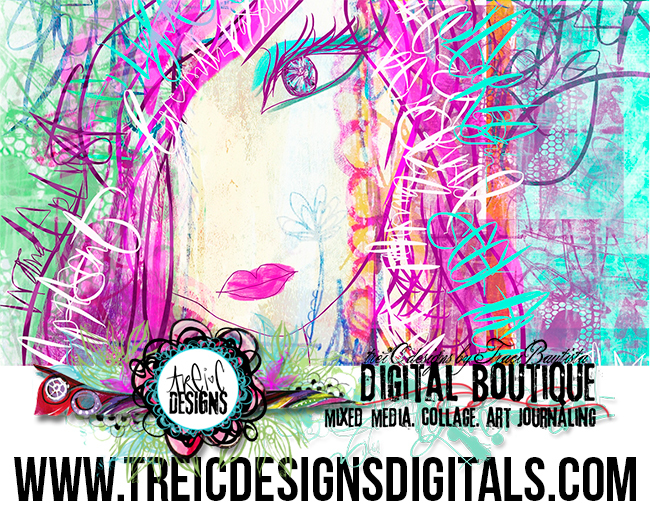 or for new ways to promote or sell your art? 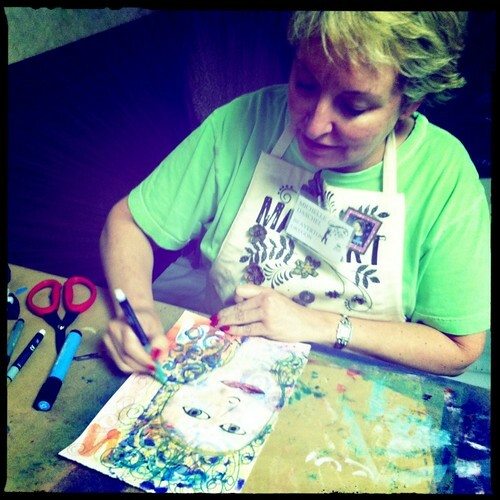 do you want to know more about how to get your artwork published? 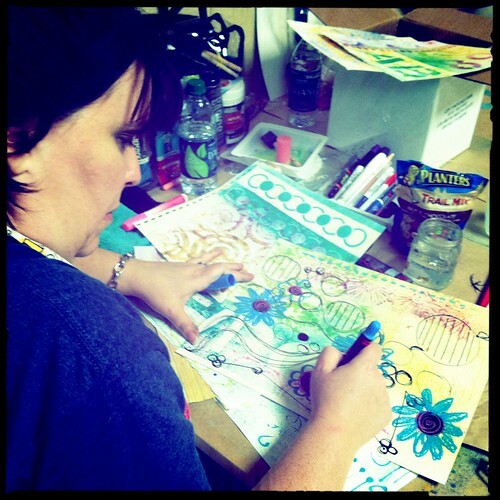 do you want to teach your art or craft? 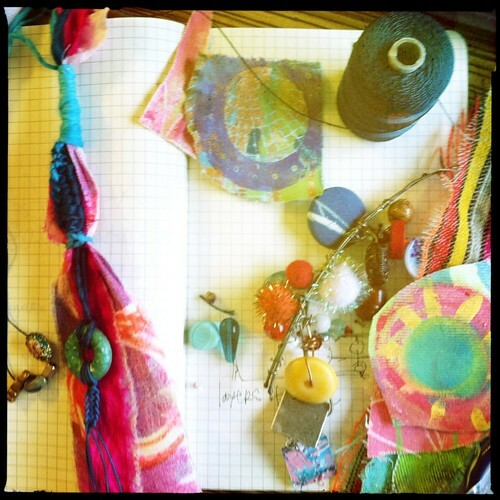 is one of your goals to write a craft book? you have FACEBOOK, Twitter, a blog, website, Pinterest, Tumblr, Instagram...now what do you do? All of these questions and much more about brainstorming, launching, building and marketing your creative business are reavealed in my Discovering Y.O.U. 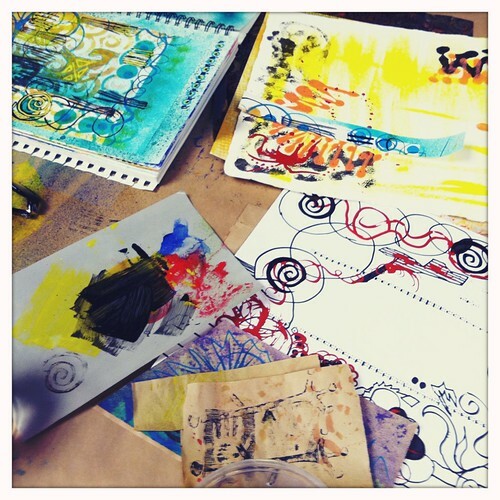 creative business e-course. 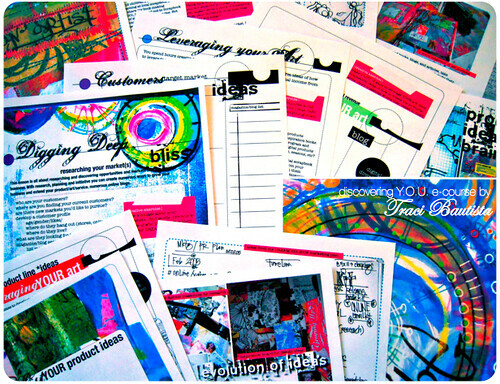 This is a self study INSTANT DOWNLOAD e-course with over 240 pages in pdf workbooks and 20 videos that will inspire you to live your DREAMS and launch your creative business! 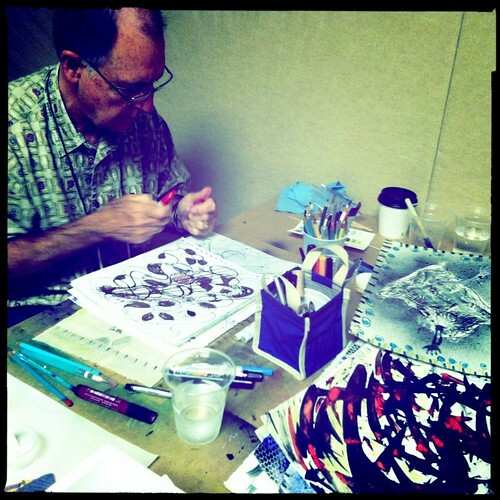 You will also receive FREE entrance into the Discovering YOU forums to join artists from all over the world sharing in creative business discussions. I have put my heart and soul into creating this inspirational workshop, it combines my experiences in marketing and launching my creative business from the last TEN years as an independent artist! 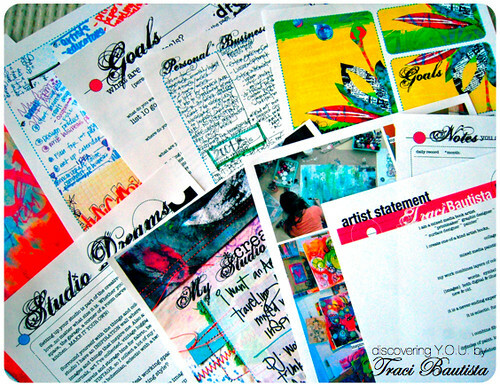 During the e-course you are led through numerous exercises to build a DREAM BIG business journal which is a collection of your creative business ideas. here's an overview of what you will learn in the e-course. What you will receive during the workshop..
to celebrate my 10-year anniversary of launching my creative business, I am giving away ONE e-course bundle! To enter giveaway...leave a comment below about why you want to take the Discovering YOU e-course. COMMENTS CLOSED! Thanks to everyone who participated, I will announce the winner soon! 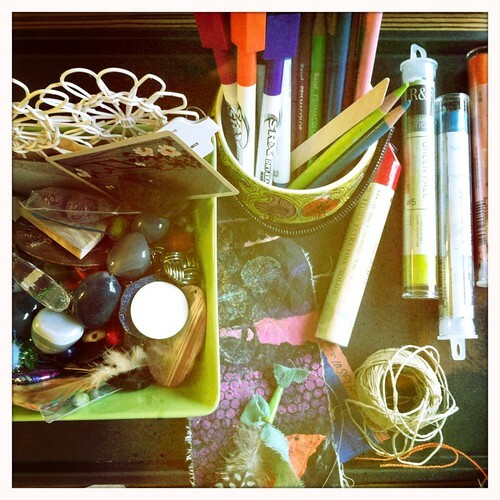 For a limited time, I am bundling my creative business e-course..take both Discovering YOU part one + part two and SAVE $85 from the original price! 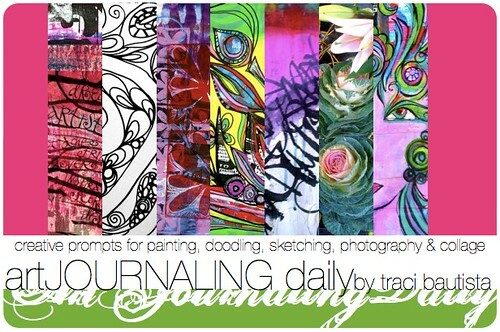 artJOURNALING daily...create twisted & torn adornments for your art journals! 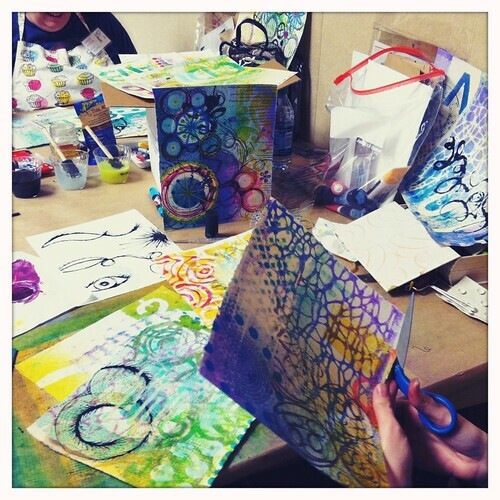 the FABULOUS artwork from my students at Art Unraveled in Phoenix! 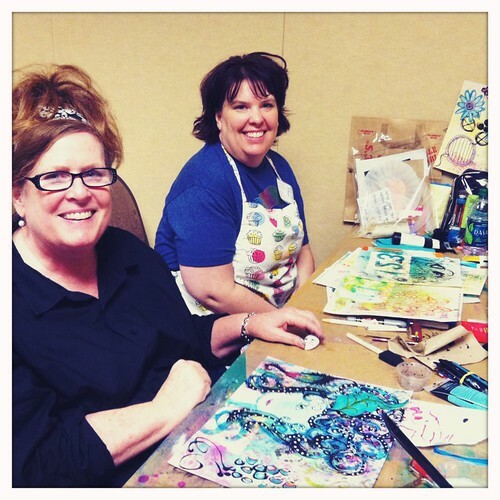 I just returned from AZ teaching at Art Unraveled. This was my seventh year teaching at AU, it's always a great time catching up with my lovely friends and meeting new artists! It was 110 degrees but luckily we were in the hotel most of the time. My students rock! 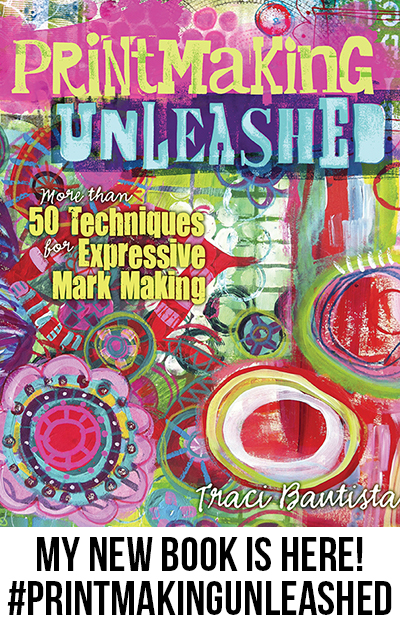 Check out the photo album from my new Doodles Unleashed workshop...my students got a sneek peak into my new book. 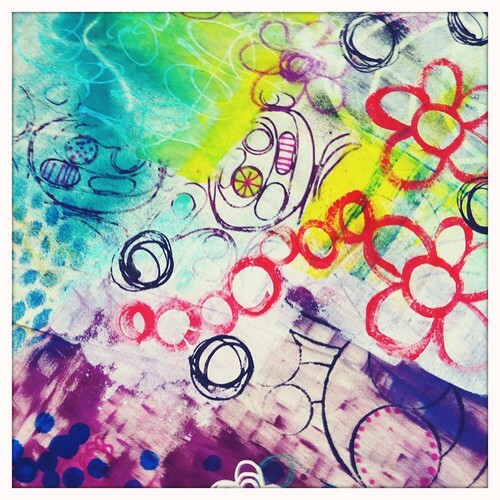 It was a day full of color, paint, doodles and fun. Click on the photos to see the larger versions. 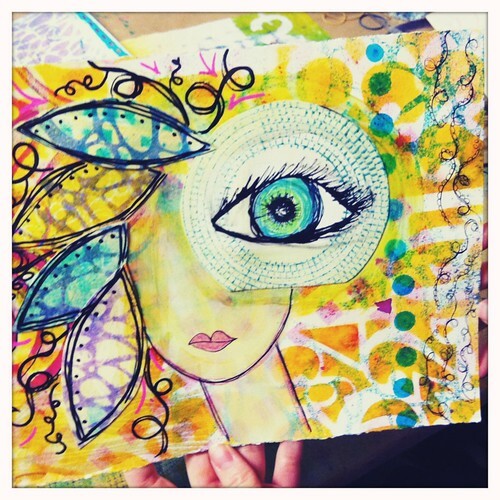 We played with the new Strathmore Mixed Media 140 lb. 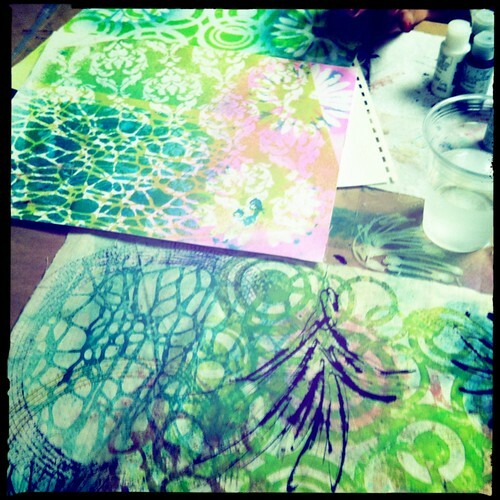 paper, it's fabulous. 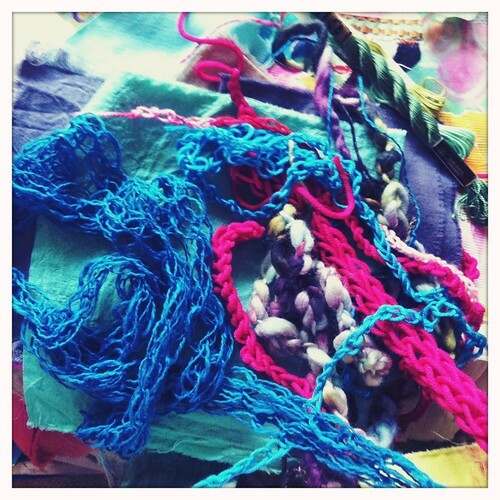 Enjoy the colorful inspiration!! 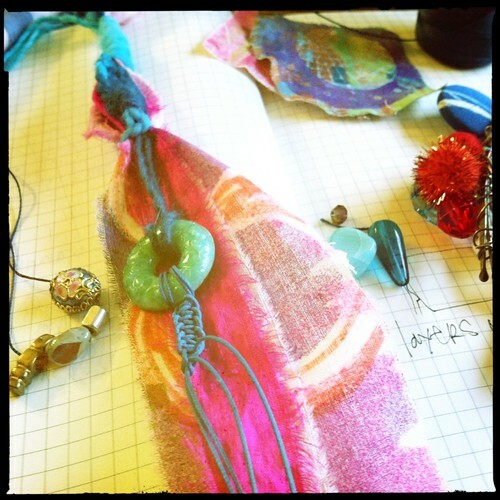 Take a workshop in person with me at The Creative Connection in September! p.s. 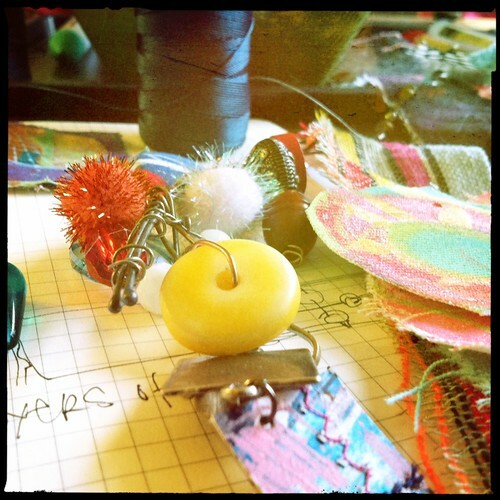 AUTUMN online workshop session starts AUGUST 15! I will be previewing a few of my e-courses this week on my blog.